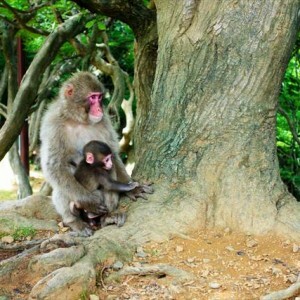 What is Arashiyama Monkey Park Iwatayama? 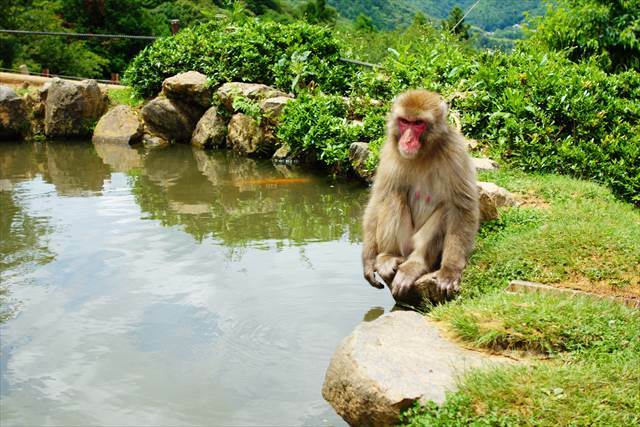 Arashiyama Monkey Park Iwatayama is a park where you can see Japanese macaques, aka snow monkeys. 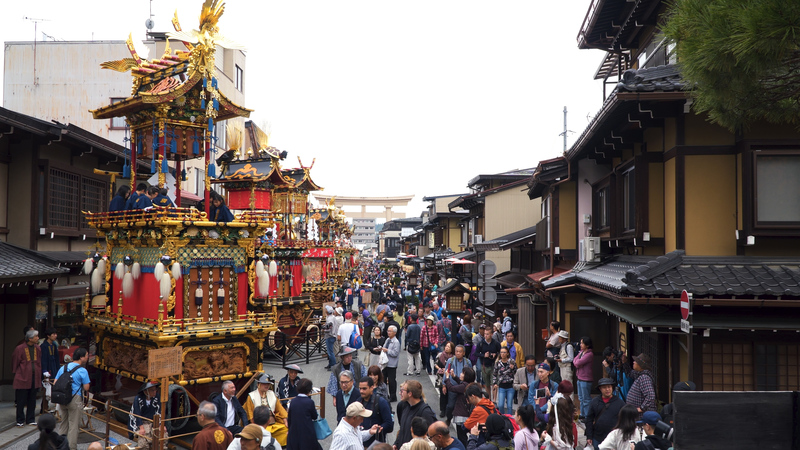 It is located in the Arashiyama district of the Kyoto prefecture. The entrance is located 20 meters from the south side of the Togetsukyo Bridge, at the bottom of the Arashiyama Mountain. 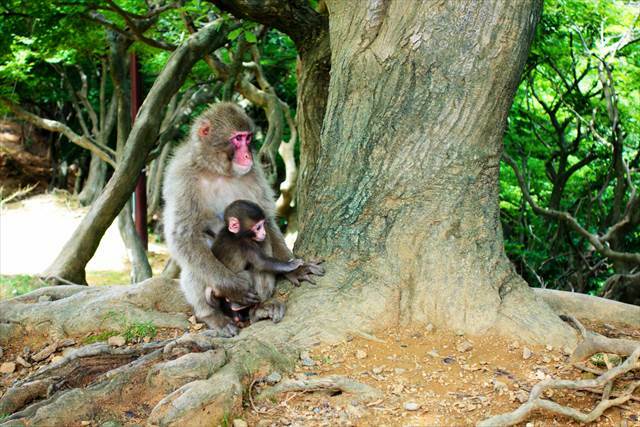 About 130 wild Japanese macaques live in the park, and nearly 100 kinds of wild birds can also be seen there. 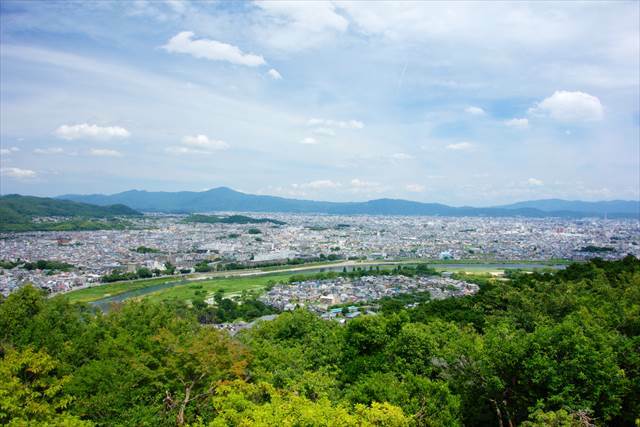 There’s also a scenic view of Kyoto city from the mountaintop. 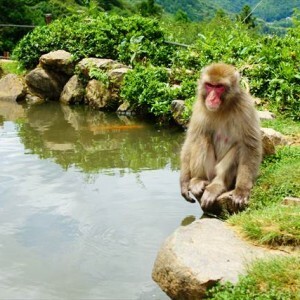 Arashiyama Monkey Park Iwatayama is a hidden away place where you can enjoy both hiking and sightseeing. The elevation of the monkey park is 155 meters. From the entrance to the top is about a 15–20 minute walk. It is a bit exhausting, but it feels nice to walk leisurely and feel nature around you. 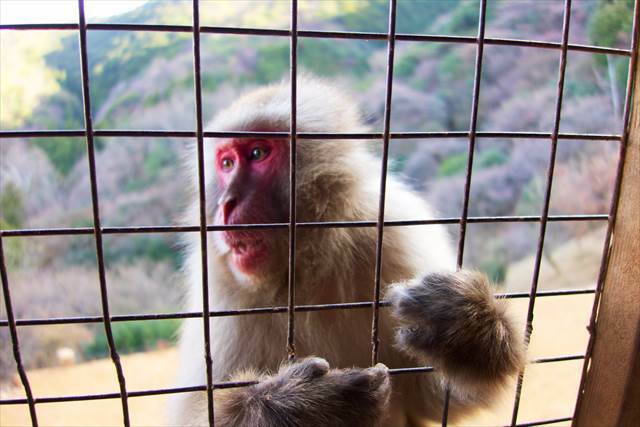 There are no fences or cages at the top of the mountains, and there are monkeys everywhere. But do not worry. They will not harm humans. You can observe monkeys as much as you want. Over 100 monkeys will show you their life in the wild. 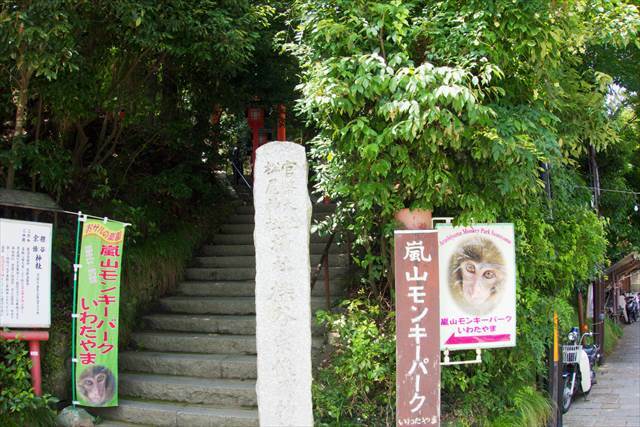 You can purchase monkey food at the resting space on the mountaintop and can feed the monkeys through the fences. The monkeys are outside the fence and the humans inside. It’s the opposite of the situation in zoos. Some monkeys may grab the entire food bag if you step too close to the fence. Large monkeys are relatively less likely to do this, and they tend to receive the food more gently. From the mountaintop, you can see all of Kyoto city and even Hiei Mountain beyond it. It is a surprisingly beautiful view at just an elevation of 155 meters. 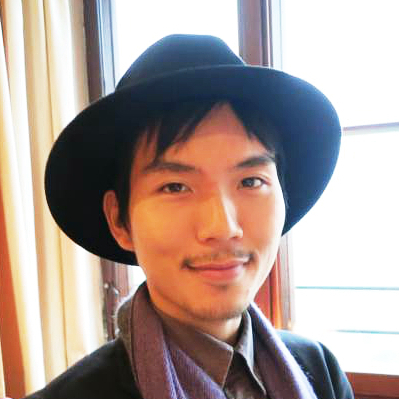 The scenery is especially amazing during the seasons of the cherry blossoms and autumn leaves. Arashiyama Monkey Park Iwatayama is well known among locals, but not too many tourists have heard of it. 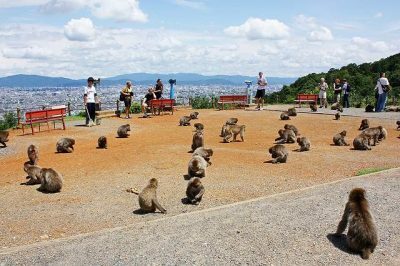 When you visit Arashiyama district, it is highly recommended to take a detour to this adorable monkey park.